That Everyone With A WordPress Site Needs! See Why 8000+ Customers LOVE THIS! 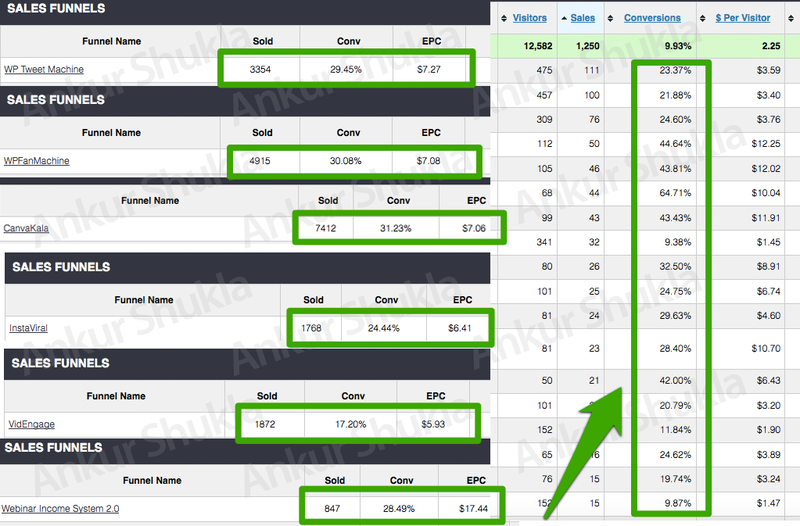 Make upto $100 per sale – easy sell. 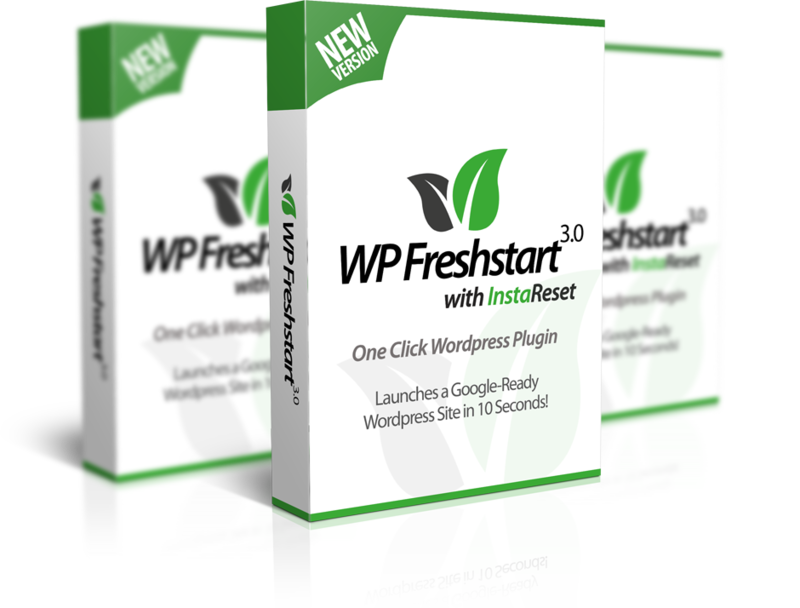 What is WP Freshstart 3.0? Make the boring task of setting up wordpress sites super easy with this ONE CLICK plugin that does all the mundane tasks for you. Whether it is deleting all the default pages, posts and settings to make your site google ready in just 10 SECONDS with all your favorite plugins installed, must have pages added and ready to go. All you have to do is 1 Click and the plugin does it all for you, New 3.0 comes with INSTA-RESET feature too! Do My Product Launches Convert? Partner with a SUPER AFFILIATE! SUBJECT: [VIDEO] 10 Seconds to setup a WordPress site? SUBJECT: [New Software] Setup a WordPress site in under 10 seconds. SUBJECT: [WP PLUGIN] Creates a WordPress site in under 10 seconds. can take anywhere between 20-30 minutes. and everything else is just boring. It’s time to stop doing that manually each and every time. It does all the grunt work for you..
You’ll be blown away at how simple and fast this is. =>> PREVIEW IT HERE – see it in action! I am going to be tossing in some killer fast action bonuses for you. But you have to order today if you want them. The software by itself is really a no brainer. But the bonuses really put it over the top. SUBJECT: One Click – Setup WordPress sites in 10 seconds! SUBJECT: Now Setup a Fresh WordPress site in under 10 seconds. SUBJECT: Newbies SEE THIS – Launch a WP Site in 10 seconds flat! Do you like to do boring tasks? Me neither. I absolutely hate it. to do it each time. I hate doing that, I’m sure you do too. down to just 10 seconds! Literally all you have to do is fire up this software and click the “Run” button. No wonder over 8000 Customers LOVE using this. if you download this plugin today. If you’re late – don’t blame me. Just click here [LINK] and get you copy to lock in your bonuses. You’ll get them instantly in the members area! SUBJECT: Have you seen this 1-CLICK WordPress Plugin? Over 34000 Sites used this in 2015. WP Freshstart 3.0 does all the grunt work for you.. This is clearly the MOST IMPORTANT plugin to have for your WP Site. few years and can get you super targeted traffic at zero cost. 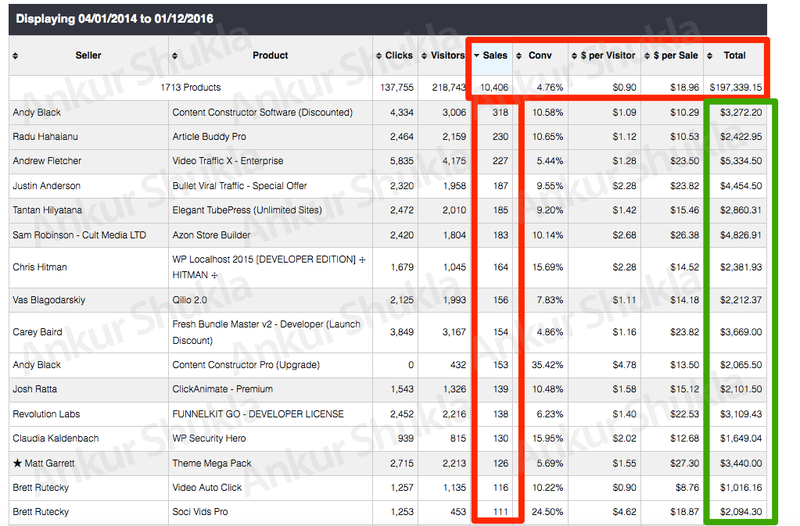 targeted lists on Facebook with 100% optin when you use this plugin. easy to install, no setup needed. Just click, activate and DONE. at absolutely zero cost or investment in traffic. Copyright © 2016 WP Freshstart 3.0 All rights reserved.